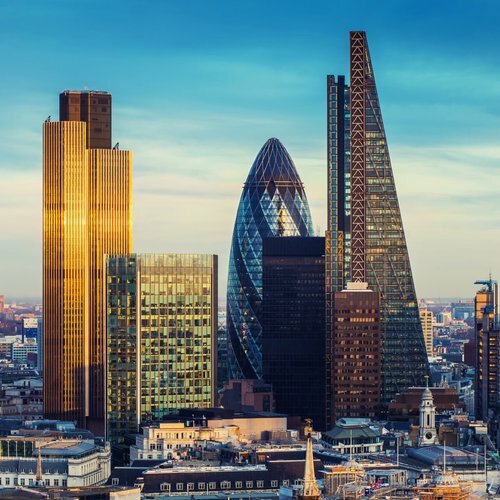 From our roots in 1997 providing free currency exchange information over the internet, to launching an award-winning global trading business. We work together to drive the future of currency data solutions and trading technology. We’ve grown from a tech start-up to a global, leading corporation. 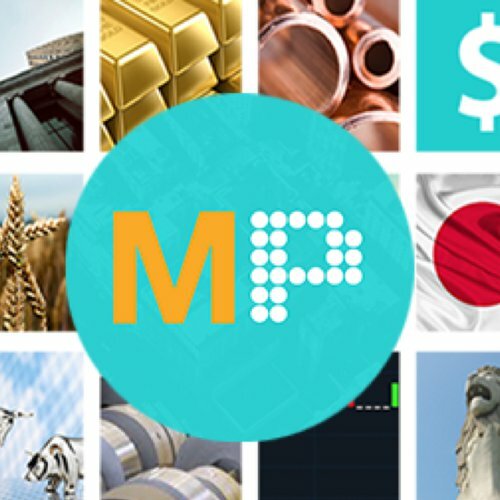 We are fuelled by some of the most innovative minds in information technology, computer engineering, financial modelling, marketing and customer service. 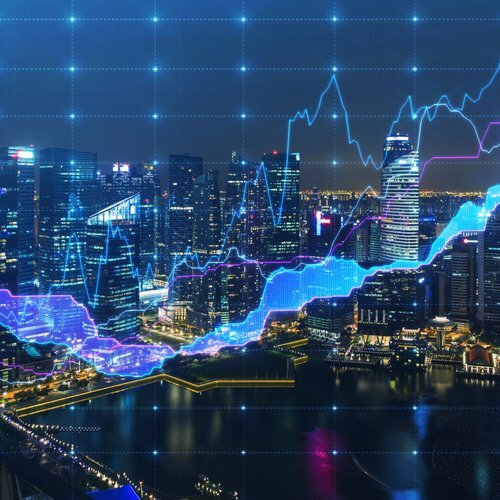 We work together to drive the future of currency data and trading technology. 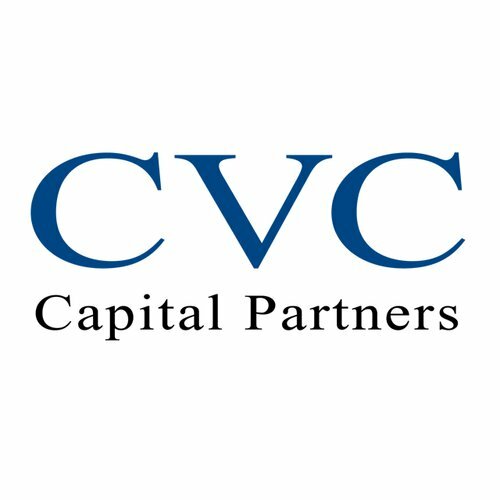 Introducing a new era for us, the firm was acquired by CVC Capital Partners, a leading private equity firm that currently manages in excess of USD70 billion in assets around the world. We are named Singapore’s No. 1 FX Broker for the fourth year in a row by the Investment Trends 2017 Singapore CFD & FX Report. We also became one of the largest FX brokers operating in the US at the time. Having invested heavily in achieving institutional-grade execution, we launch a new state-of-the-art platform called V20. In the same year we are named the world’s Best Retail FX Platform at FXWeek’s prestigious eFX awards. We become the largest foreign FX broker in Japan, we also sided with our clients during the Swiss National Bank crisis. 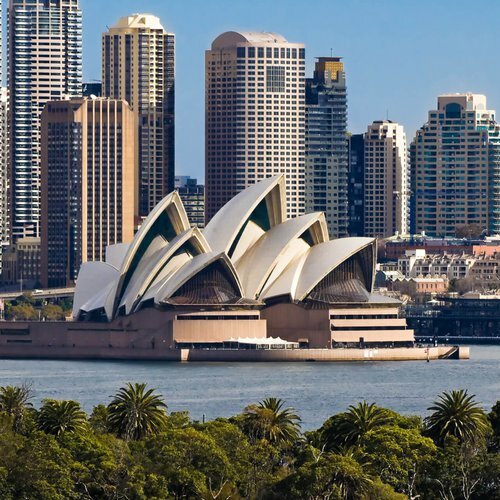 Having opened an office in Sydney, we are honored with the Investment Trends Highest Overall Customer Satisfaction awards in the US, UK, Singapore and Australia. We also announced free developer access to fxTrade via a cutting-edge Rest API the same year. 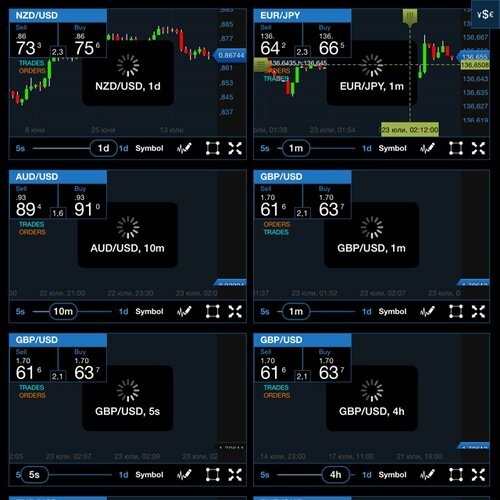 We upgrade fxTrade mobile app with customizable charts, overlays, indicators and price alerts. OANDA announces a partnership with Autochartist, offering automated technical analysis. 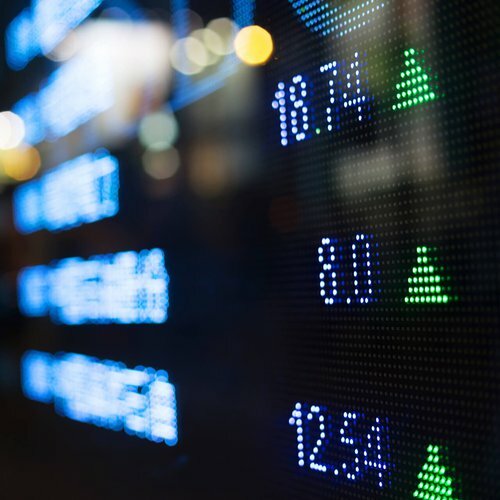 In 2012, we add several additional CFDs to its portfolio, enabling clients in certain markets to trade additional commodities, precious metals, indices and bonds. 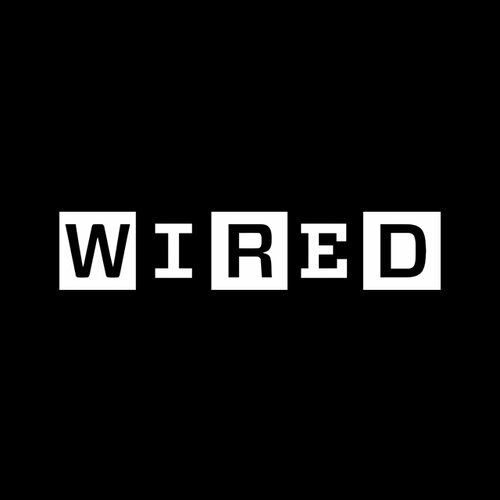 WIRED magazine adds us to the list of 10 Non-California Tech Companies You Wished You Worked For. 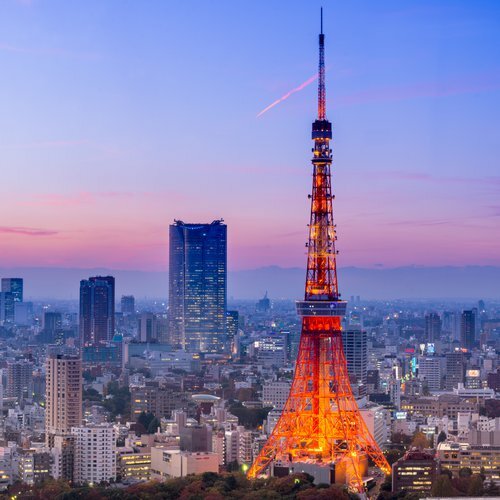 A significant year for our global footprint, in 2011 we opened a London office that would act as the European headquarters, while over in Asia, the partnership with MyGaika becomes OANDA Japan. 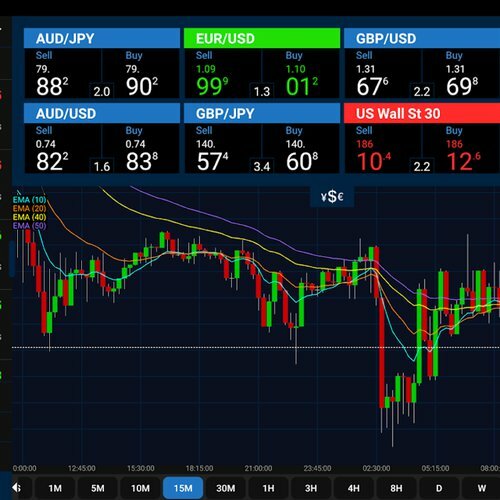 We launch the first version of the fxTrade mobile app for IOS and Android and also acquired a majority stake in Japanese broker MyGaika the same year. 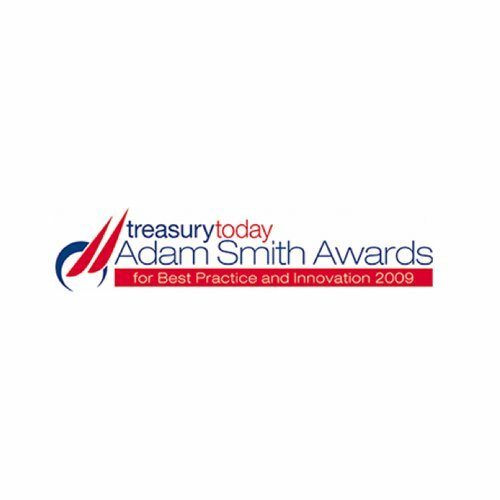 The first of many, in 2008 we won Treasury Today's Adam Smith Award and was named Best Trading Platform by World Finance. We are shortlisted in Euromoney’s 2008 Award for Excellence for Best Global Foreign Exchange House, earning special mention because the firm, “Has democratised FX in a way the banks simply have not.” The same year Silicon Alley Insider ranks us among the world's top ten most valuable private digital start-ups alongside Facebook, Wikipedia and Mozilla. 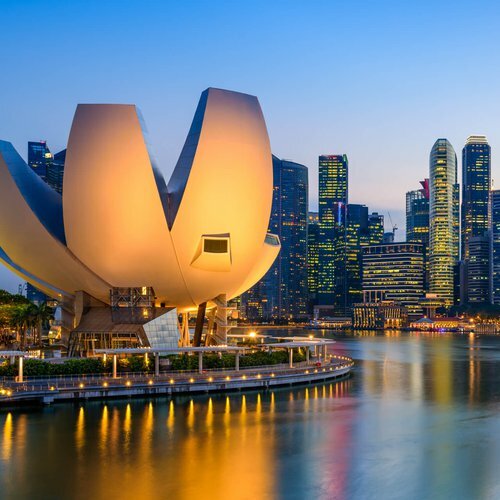 We received USD100 million investment from venture capitalists and expanded into the Asia-Pacific region for the first time, opening an office in Singapore. 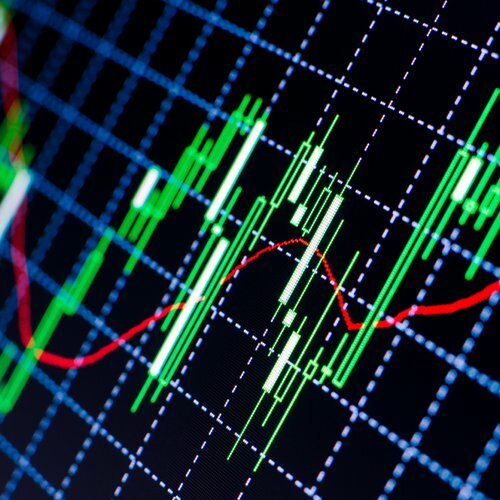 In 2006, we launched the first version of MarketPulse, which provides traders with in-depth insights into key events that could impact the markets. In the same year, several banks began white-labelling our trading engine to support their own retail clients. 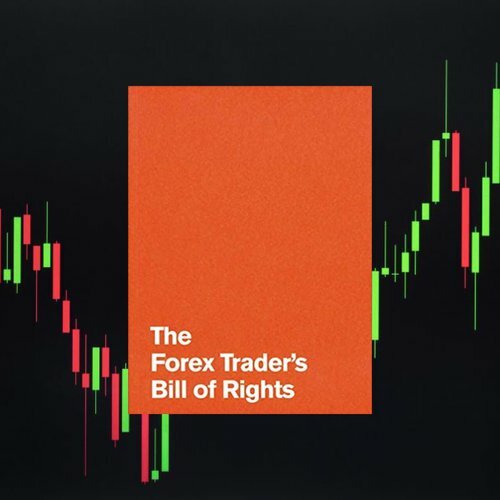 We launch the Forex Trader’s Bill of Rights – a trading manifesto that outlines several key principals designed to make forex trading more transparent, efficient and fair. 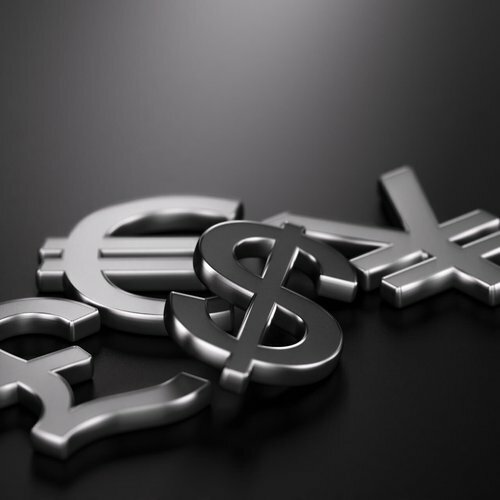 Creating greater pricing flexibility and further reducing spreads, we become the first broker to introduce fractional pips quoted to the fifth decimal place. 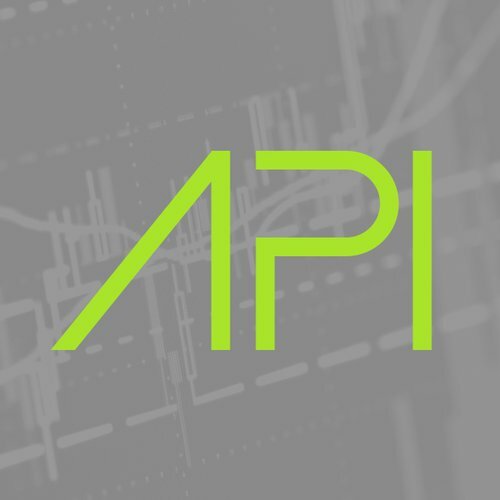 A tech firm at heart, we develop an API for the fxTrade platform, enabling clients to automate their trading and hedging strategies. 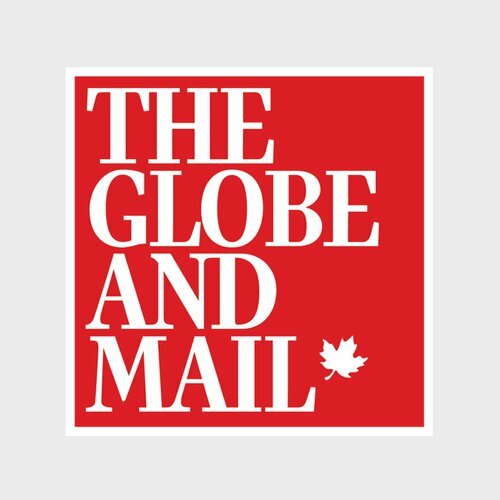 The Globe and Mail writes, "OANDA.com: A reliable and convenient FX calculator...This site is definitely worth a bookmark." 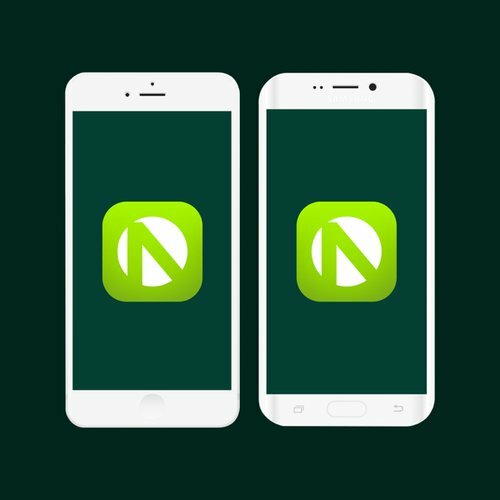 In 2001, we launched a trading platform that helped pioneer the development of Internet-based currency trading around the world, enabling forex investors to trade the markets with as little as USD1. 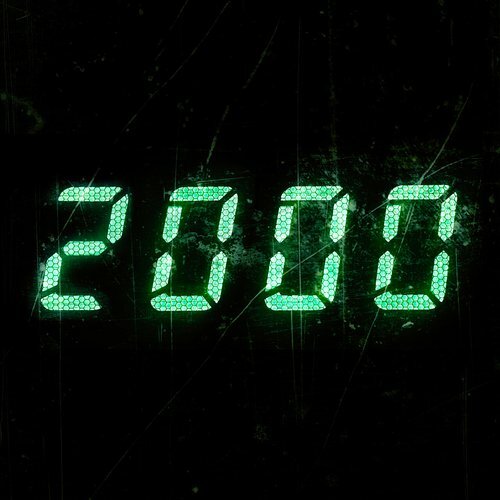 We offer FX conversion, localisation, decision support and forecasting services for corporate clients, surviving the Y2K bug thanks to our cutting-edge technology. 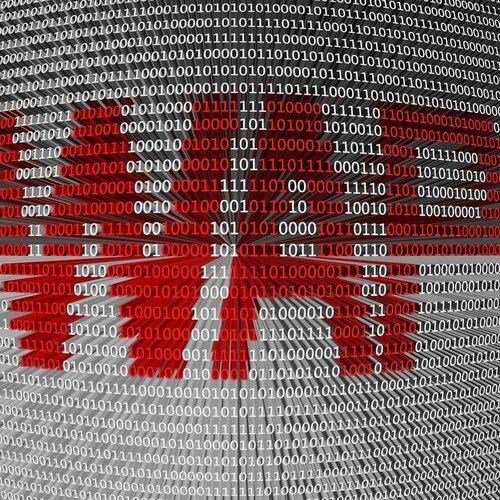 Developed in conjunction with NOKIA, we launch one of the first Wireless Application Protocol (WAP) services in the world and also releases its latest currency converter for AOL. Several tax authorities and leading audit firms around the world began to subscribe to our corporate solution, OANDA Rates. In 1997, we became the first company to share exchange rate information on the Internet, free of charge. 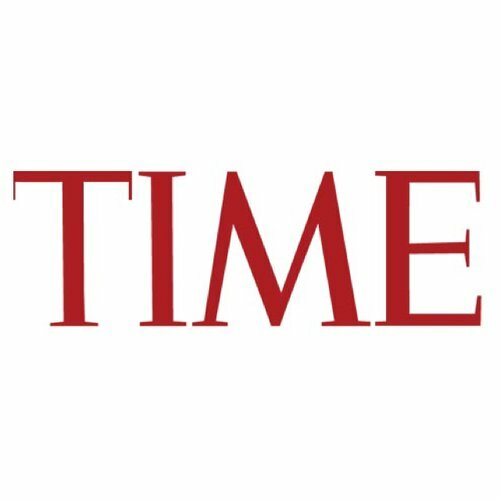 The same year, Time magazine reviews us, saying "Converting currencies can be unnerving...No more." 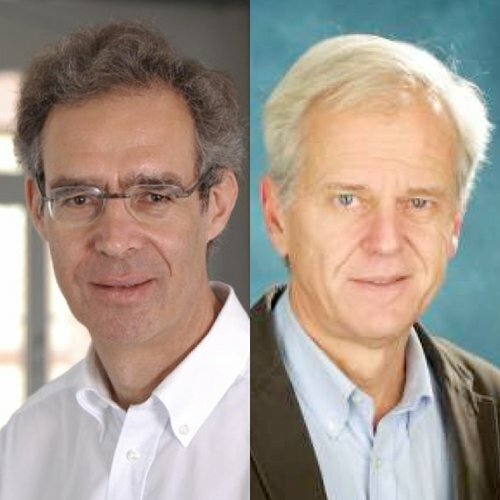 We were co-founded by Dr Michael Stumm, a professor of Computer Engineering at the University of Toronto, and Dr Richard Olsen of The Olsen Ltd, a leading econometric research and development firm. The company was incorporated in the state of Delaware. Our success is a result of strong leadership. Learn about the individuals responsible for driving our company forward. 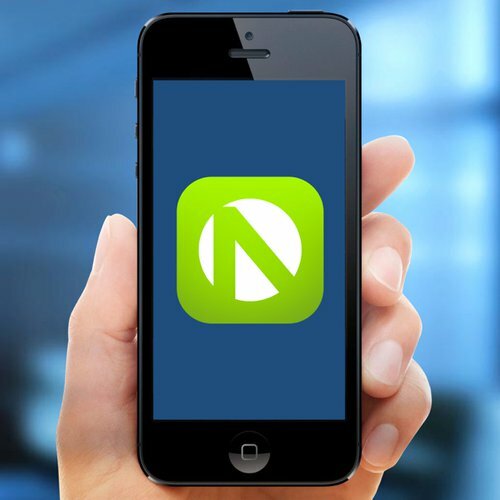 Stay updated with the latest innovation and technology solutions. Our press releases give you access to all the latest news and information about our company.